I think this says it all. 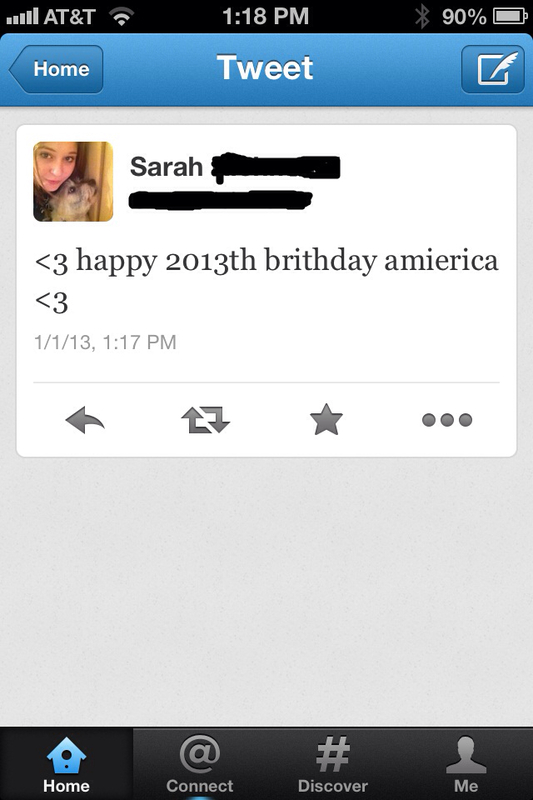 I can't believe America made it 2013 years! Thankfully, in the hands of our youth, I'm positive it will endure another 2013 years at least.